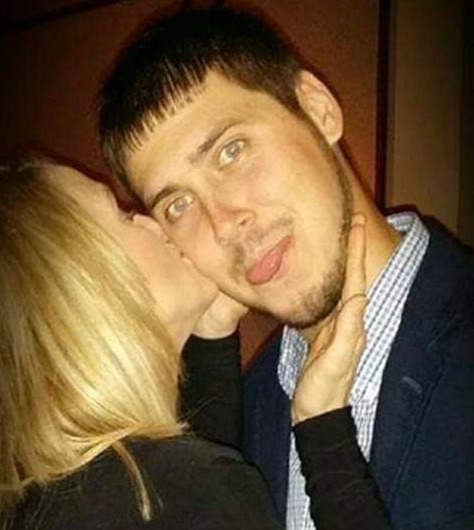 Leah and Jeremy Calvert seemed to be trying to work out their troubled relationship when they attended a New Years Eve Party at the Embassy Suites in Charleston, West Virginia. Leah shared a couple of cute photos of the two together after much speculation that Jeremy and Leah were no longer living together due to her alleged cheating. “I couldn’t have imagined spending my New Year with anyone else! I love you baby,” she wrote on Twitter. “I’m pretty sure I told everyone we did not split up.. Maybe some people will believe me,” she added.